I’ve mentioned before that I love to use my slow cooker when it’s hot outside because it cuts down on how hot my house gets. It’s a great way to do some low-key cooking when you don’t have a ton of time to babysit something in the oven or on the stove. 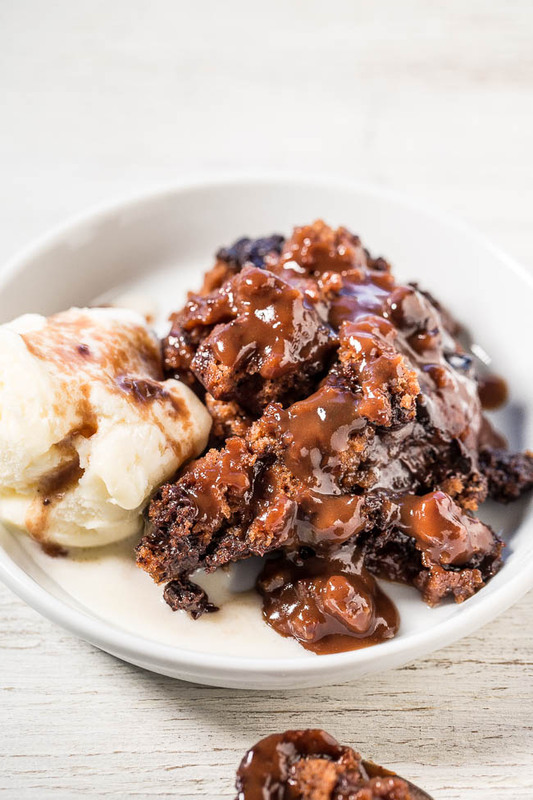 So, grab your favorite slow cooker (like this one HERE), and get ready to take it to the next level with these deliciously easy slow cooker dessert recipes! Slow Cooker Hot Fudge Chocolate Cake: This is a must make dessert! It doesn’t use eggs or butter but hot water in order to create a gooey fudgey goodness. 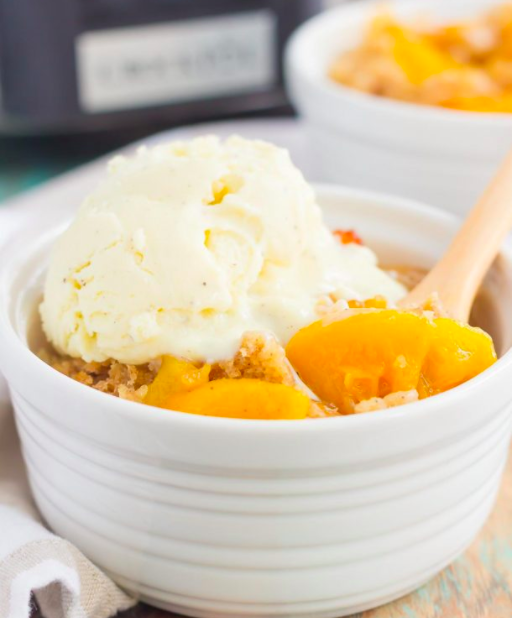 Slow Cooker Peach Cobbler: If chocolate isn’t your dish, and you’re into something a little lighter, this is the perfect dessert! It’s quick, easy, and the tang of the peach balances out nicely with some yummy vanilla ice cream. 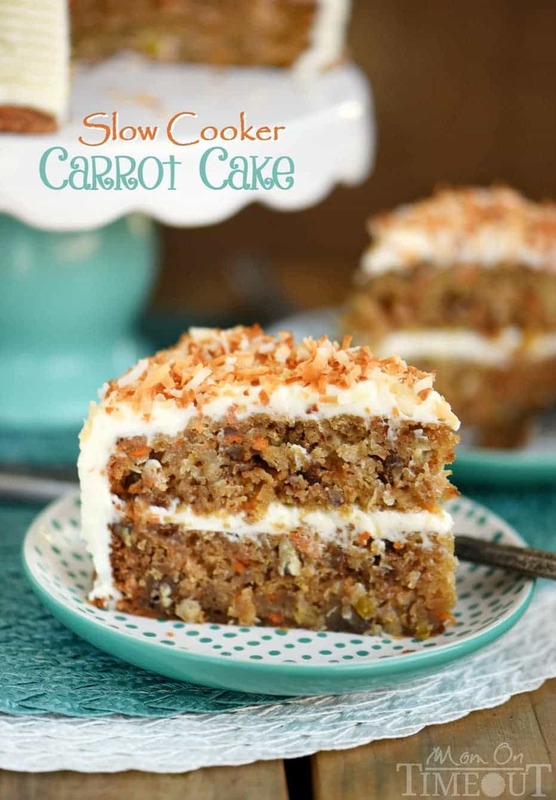 Slow Cooker Carrot Cake: My husband loves Carrot Cake. It’s it preferred cake over everything else. My biggest issue? When it comes out dry. There is almost nothing worse than dry carrot cake. But this recipe is anything but! 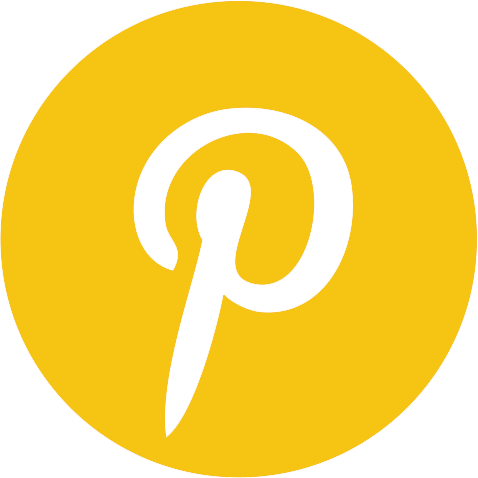 It uses applesauce instead of butter and oil and is moist and delicious! Make sure to use these Slow Cooker Liners to help your cake pop out of the slow cooker. 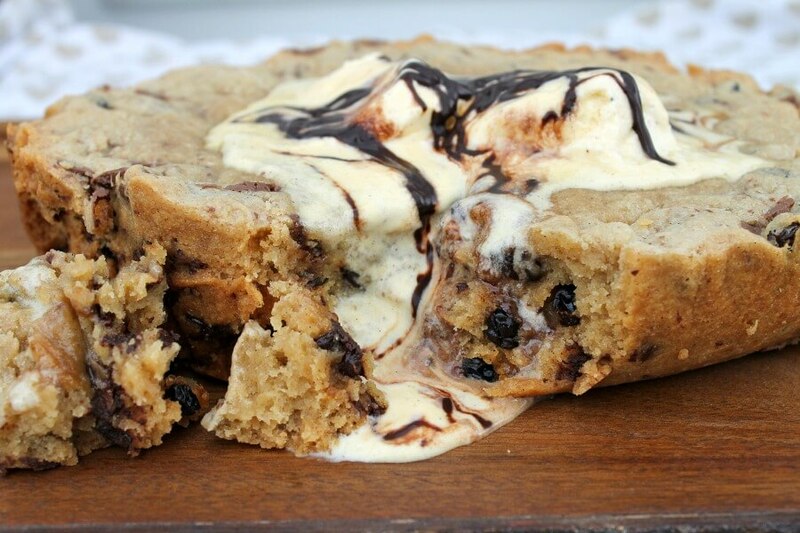 Slow Cooker Giant Chocolate Chip Cookie: This is the perfect dessert for when you’ve had an epically bad day or you’ve got a gaggle of girls coming over for a movie night. Either way, this is guaranteed to please. 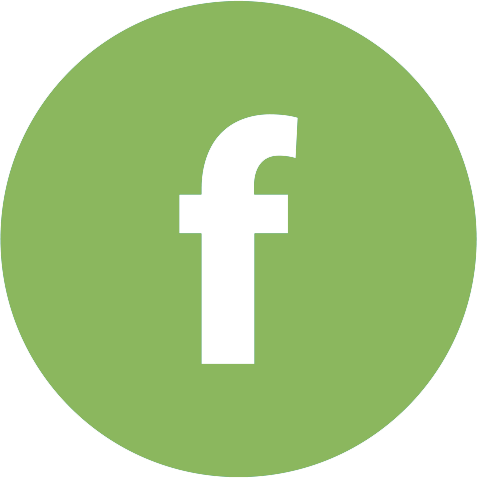 Want to kick them up a notch? Try adding in any of these chocolate candies instead of chocolate chips. Slow Cooker Cinnamon Roll Monkey Bread: This is a dessert that doubles as a breakfast (if you don’t tell, I wont). 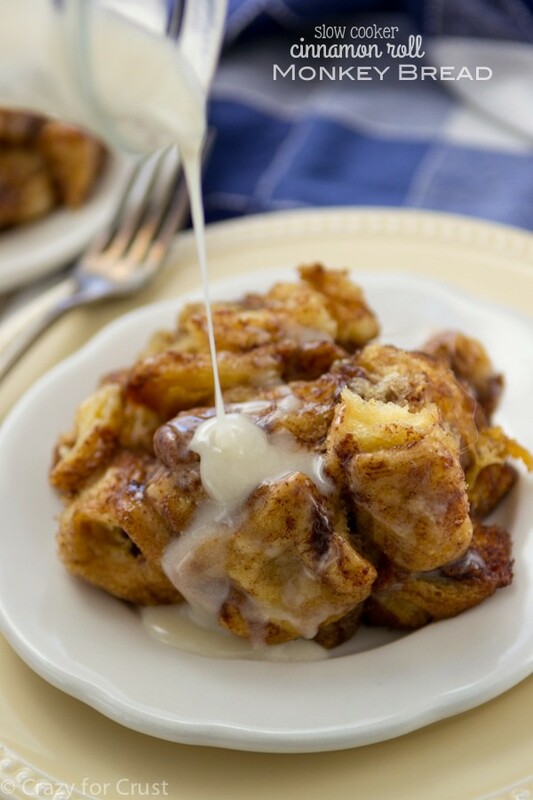 These are sticky, pull apart, and the perfect breakfast for a lazy Sunday morning! 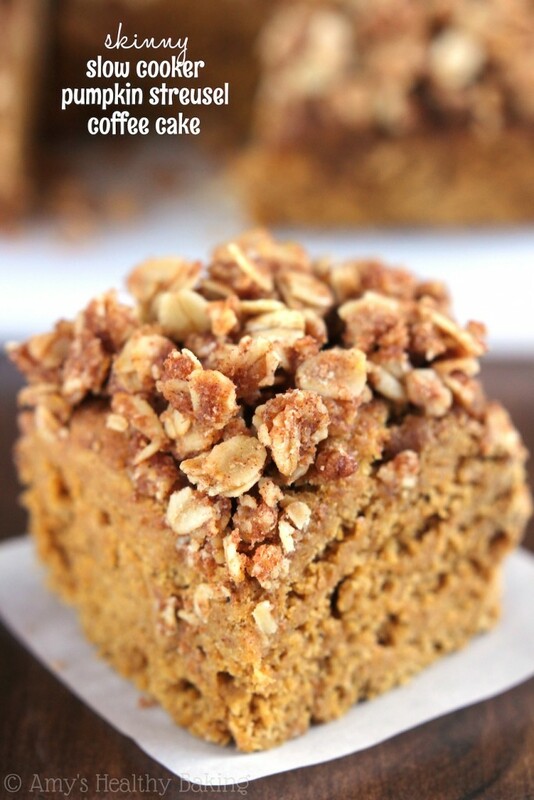 Slow Cooker Pumpkin Streusel Coffee Cake: This is a perfect fall recipe! Unless you live at my house, then we consider it perfect year round. Make sure to use liners in this one as well so that you can lift it out. It’s the perfect cake for a brunch or a party. So, whether you’re in the mood for something truly indulgent like ooey gooey chocolate cake, or something a little healthier like Pumpkin Streusel Coffee Cake, hopefully these recipes will help open up your mind to the many uses of your slow cooker!